The bad news is: You have to learn to write. The good news is: Learning to write just became easier. 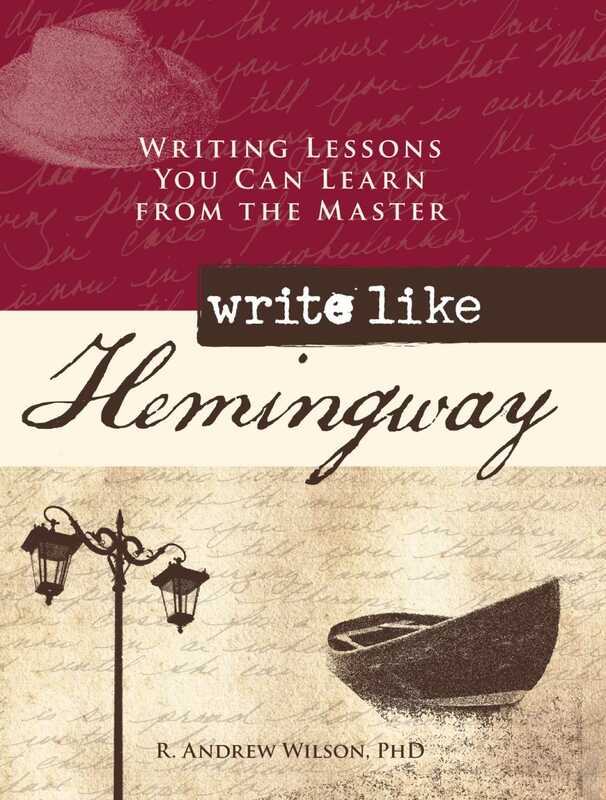 In this book, writers learn to write like they were born that way from one of America’s greatest literary geniuses—Ernest Hemingway. Noted writing teacher Dr. R. Andrew Wilson calls writers to an adventure in writing Hemingway himself would love. Along the way they discover what really makes him a Great Writer, and how they can apply those lessons in voice, character, setting, and more to enhance their own writing. Whether agonizing over style, perfecting prose, or puzzling out plot, student writers find the answers they need to write their own masterworks. They’ll also benefit from Papa’s advice to beginning writers, comments on the work of other great authors, and daily writing habits. In this enlightening and informative book, writers find the mentor they need to master the art of writing.